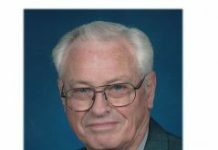 Lonnie Lee Pyatt, son of the late Daniel Roe Pyatt and Rosetta Smith Pyatt, was born November 16, 1934 in Irondale, Missouri and went to be with his Lord and Savior, November 29, 2018 in West Plains, Missouri at the age of 84 years. 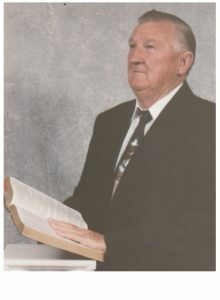 He was united in marriage June 20, 1953 in Arondall, Missouri to Leatha Stoke, who preceded him in death August 14, 2018. He is survived by three children, Michael Pyatt and wife Bonnie, Pomona, Missouri; Rick Pyatt and wife Debbie, Colorado Springs, Colorado, and Cathy Rulo and husband Robert, West Plains, Missouri; nine grandchildren, and several great grandchildren. He was preceded in death by his wife; his parents, and ten siblings. He was a member of the Pomona Assembly of God Church, Pomona, Missouri. 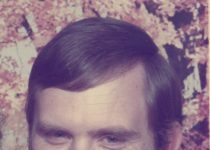 Lonnie and his wife had been in the ministry for fifty years. He loved to preach God’s word. 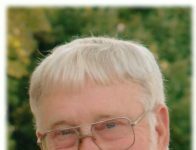 Funeral services for Lonnie Pyatt will be held on Monday, December 3, 2018 at 11:00 a.m. at the Carter Funeral Home Chapel, West Plains. Visitation will Sunday, December 2, 2018 from 6:00 to 8:00 p.m. at the Carter Funeral home Chapel, West Plains. Burial will be in Howell Memorial Park Cemetery, Howell County, Missouri, under the direction of Carter Funeral Home, Inc., West Plains.